Welcome to the Senator Frank R. Lautenberg Environmental Health Sciences Laboratory Newsroom — a resource for media professionals interested in covering stories about the work in our laboratory. If you would like to speak with our experts on topics in children’s environmental health, please contact us. The authors suggest prenatal dentine manganese may be protective, whereas excessive early postnatal manganese may increase risk of adverse behaviors. Mount Sinai research could result in early future diagnostic system for Autism Spectrum Disorder. 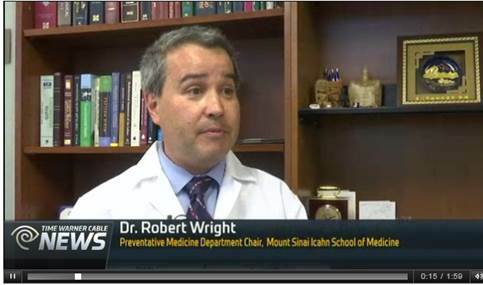 Mount SinaiRobert Wright, MD, MPH, Ethel H. Wise Professor and Chair of the Department of Environmental Medicine and Public Health, and Director of the Institute for Exposomic Research, at the Icahn School of Medicine at Mount Sinai, has been appointed by U.S. Secretary of Health and Human Services Alex Azar to serve on the National Advisory Environmental Health Sciences Council. This five-year award will continue research on early environmental exposures and its effects on health and development. Growth rings in baby teeth can reveal the contribution to autism risk of specific environmental factors including environmental pollutants (lead, for example) and essential nutritional components of our diet, such as zinc and manganese. Biomarkers in the teeth of wild orangutans indicate nursing patterns related to food fluctuations in their habitats, which can help guide understanding of breast-feeding evolution in humanism, according to a new study published in Science Advances. The Presidential Early Career Awards for Scientists and Engineers are the highest honor bestowed by the United States Government on science and engineering professionals in the early stages of their independent research careers. Learn how Lautenberg Lab researchers are examining early life exposures to toxins and how they affect future health outcomes. Drs. Robert Wright and Manish Arora and were featured on NY1 with Erin Billups. They discussed using the capabilities in the Lautenberg Lab to study the link between early-life iron exposure and late-life brain diseases like Parkinson’s and Alzheimer’s, associated with the abnormal processing of iron. In the case of baby formula, there is a need to better understand human iron metabolism with the industry standard of adding iron to formula and its use worldwide, and we are focused on that front as well. 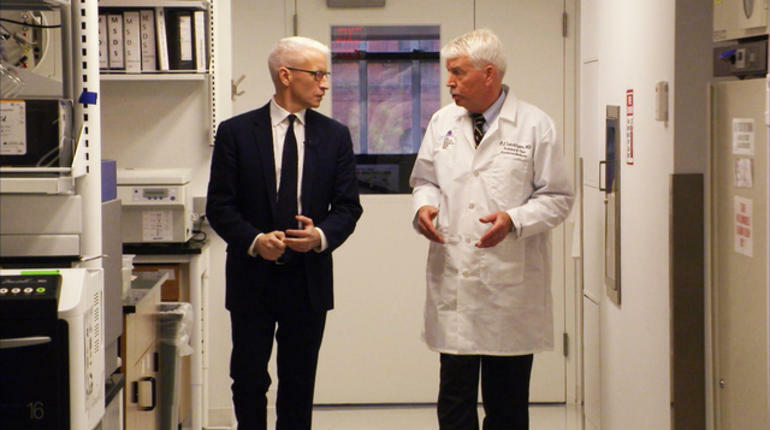 Dr. Philip Landrigan was featured on CBS’s 60 Minutes with Anderson Cooper, discussing the dangers of formaldehyde. Footage was taken in the Senator Frank R. Lautenberg Environmental Health Sciences Laboratory. 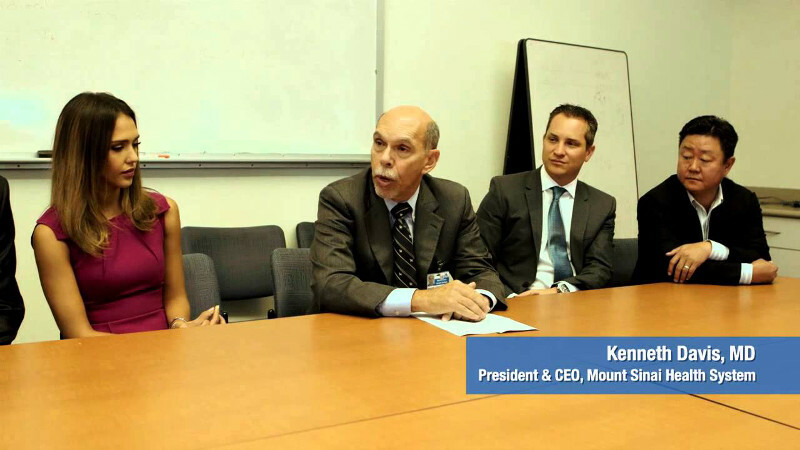 Actress and environmental advocate Jessica Alba joined officials from the Mount Sinai Health System to formally open The Honest Company Ultra Clean Room. Part of Mount Sinai’s Children’s Environmental Health Center (CEHC), the new, state-of-the-art facility will measure, with greater sensitivity, the impact of chemicals in the environment on children’s health. 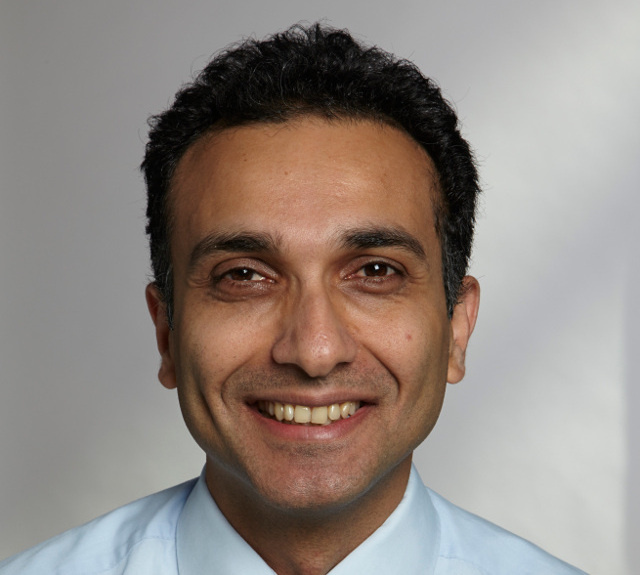 The National Institutes of Health (NIH) has awarded Manish Arora, BDS, PhD, MPH, Assistant Professor of Preventive Medicine at the Icahn School of Medicine at Mount Sinai, a 2014 New Innovator Award. Dr. Arora will receive a $1.5 million grant towards studying the impact of environmental toxins and stress on fetal development. 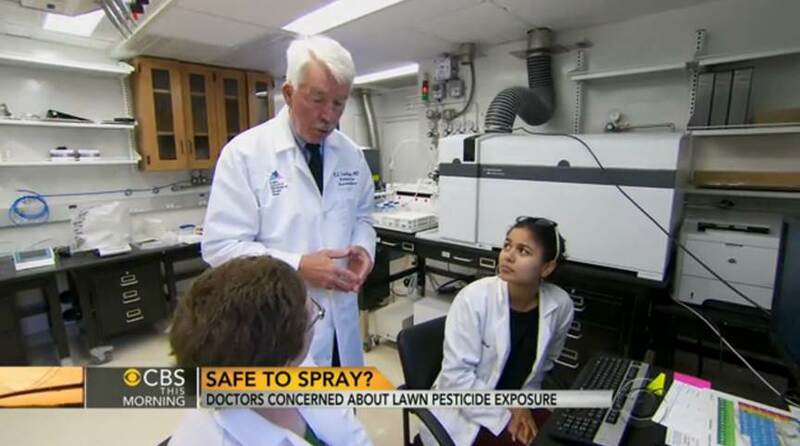 Dr. Landrigan was featured on a CBS This Morning segment in which he discusses the health effects of pesticide exposure, some of which can remain in the human body for years.